Listed for Wet Locations. TO CLEAN: Use a clean, soft cloth to wipe your shade. If necessary, use a white cloth dampened with a mild solution of soapy water to gently wash the shade. Rinse thoroughly with a white cloth dipped in clean water. 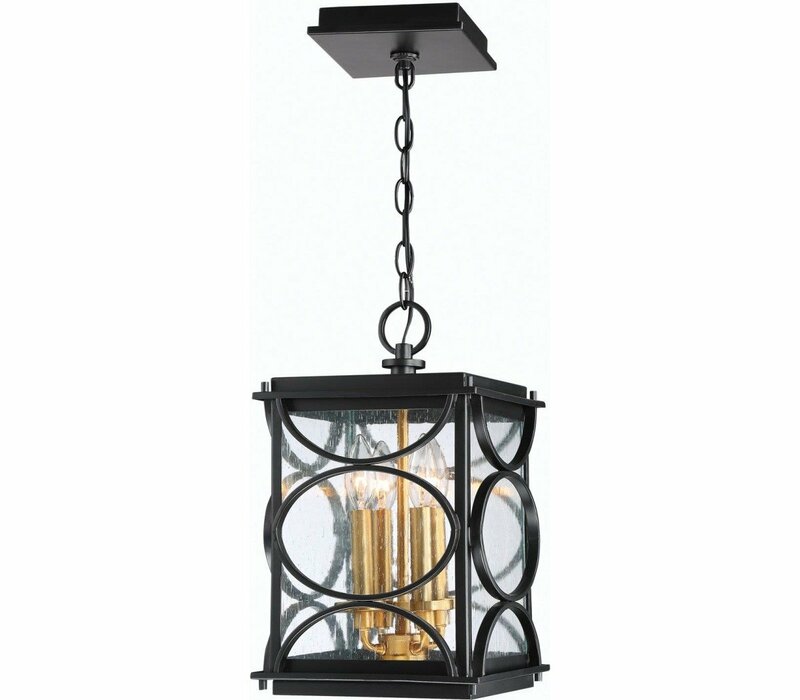 Brighten up your home's exterior with our Hamilton Outdoor Lighting. 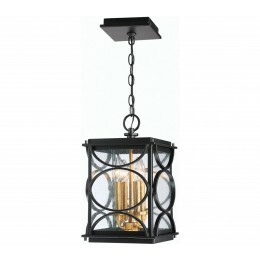 Candle-style bulbs armored within a metal lantern and embellished with a curved design, makes this more than just a fixture. The Hamilton Collection provides an illustrious statement piece worthy of prominence.